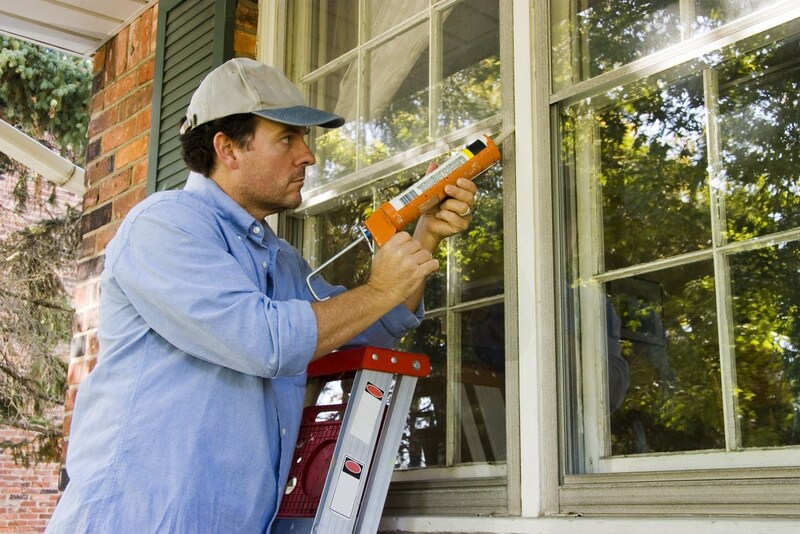 Guaranteed Windows can save you time and money by repairing your windows, doors, and siding! Keeping your home in top shape is essential to getting the most out of your investment, and the crew at Guaranteed Windows is here to ensure that your property remains functional and beautiful for a lifetime. 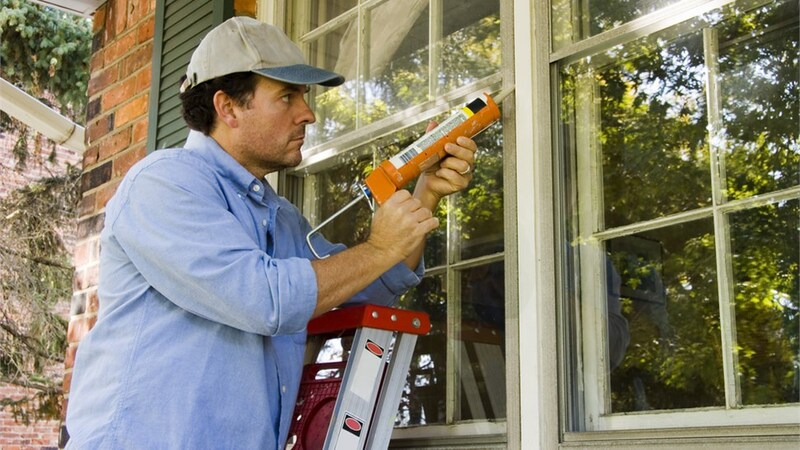 Our expertly trained crews are skilled in all types of exterior home repairs, and we offer affordable services to meet your needs and budget. 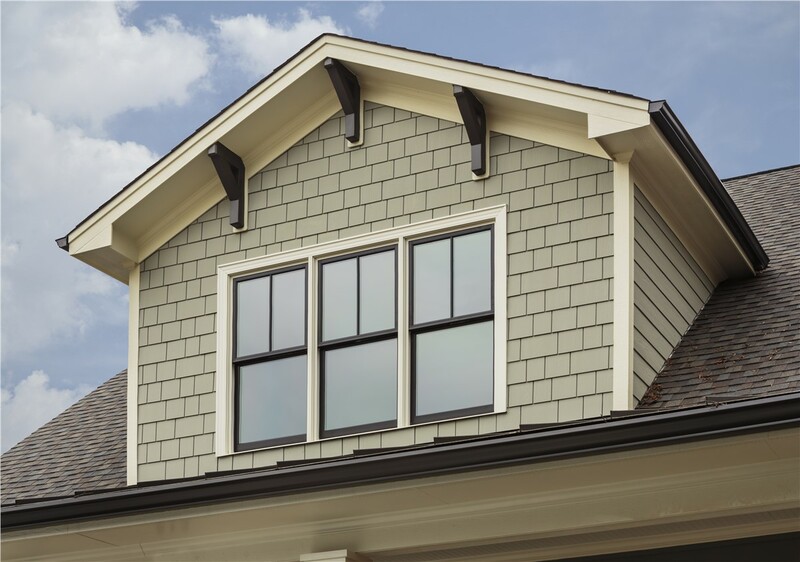 From window and door repair to fixing issues with your exterior siding, we can help save you money while improving the overall value of your home. 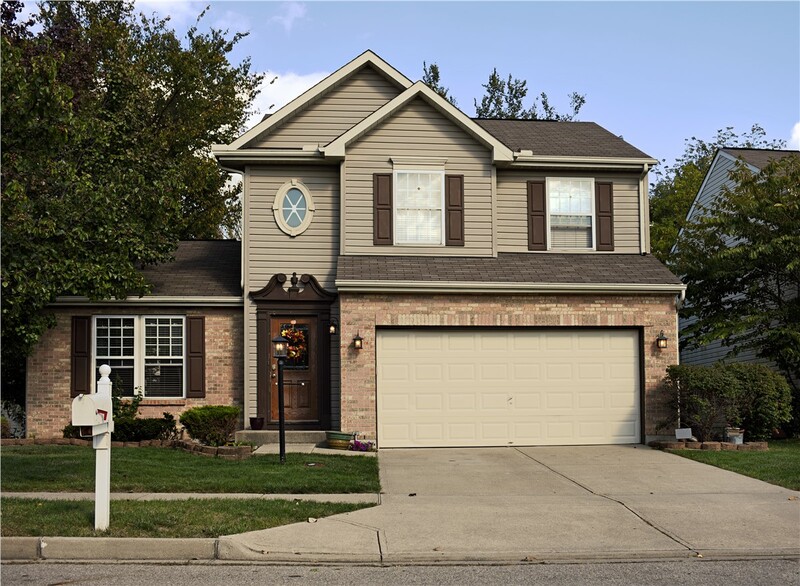 At Guaranteed Windows, we’ve built our business on providing outstanding services to meet the diverse needs of homeowners throughout the region. We truly care about our customers and their homes, and we go the extra mile to give you the personalized home repair services you need—at a price that won’t break the bank. 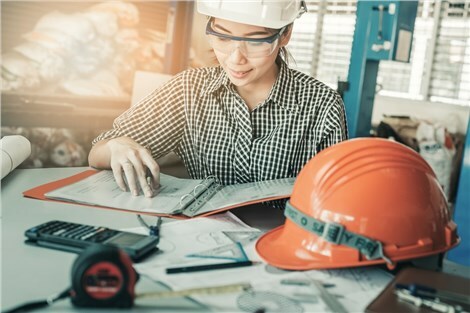 Our courteous, professional installers are at the heart of our business, and just like our name implies, we guarantee quality with all of our exterior home repairs. Door Repair: Our entry and patio door repair services can help you protect your home from the elements and intruders. 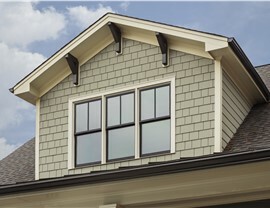 Siding Repair: Storms and debris can damage your home’s siding, but Guaranteed Windows has the skills you can count on to restore it to its original state. 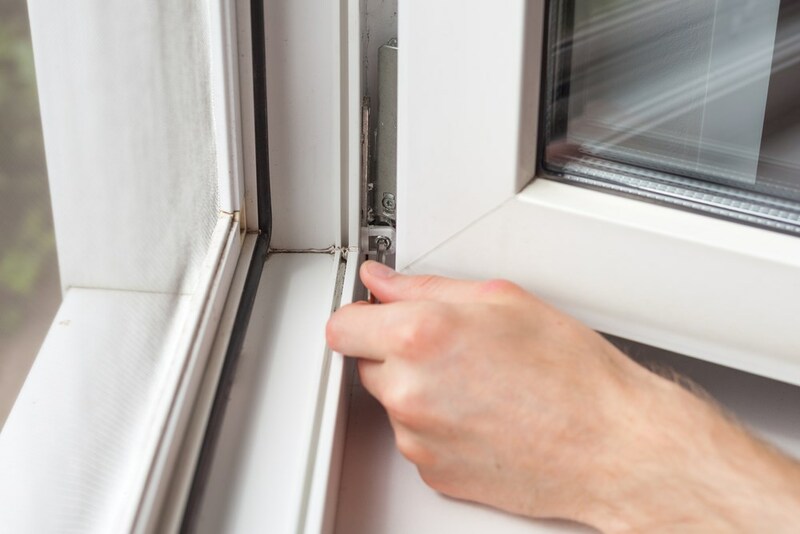 Window Repair: Broken windows can affect your home’s value, comfort, and thermal efficiency, so give us a call when you need professional, affordable window repair. Owning a home means having a long to-do list to keep your property up to par, and Guaranteed Windows can help ease the stress of unexpected home damage with our expert home repair services! Just give us a call today to learn more about our professional exterior home repairs, or fill out our online form to request your free, no-obligation estimate.